We carry out a number of projects for main contractors. As a sub -contractor we offer a sensible price with a high quality finish which is Guaranteed both for product and service. Our Health and Safety Policy incorporates arrangements for its implementation in line with the formal structure of the company and establishes corporate responsibilities for health and safety at Director, Contracts Manager, Site Agent, Foreman and Operative levels. 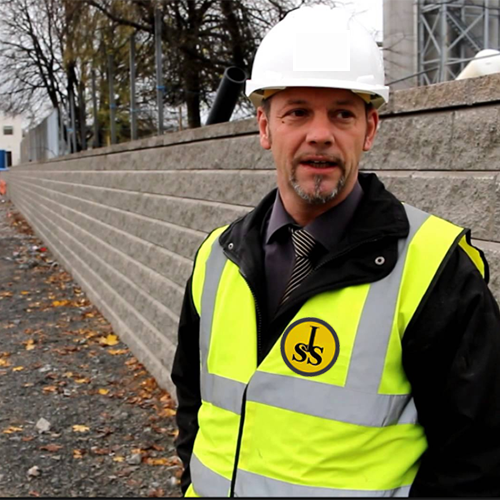 The arrangements document details how J.Sives Surfacing Ltd will deliver its policy commitments and discharge its legal health and safety responsibilities generally and specifically under the Construction [Design and Management] Regulations. With respect to the latter and as Principal or indeed as Sub-Contractors the document details responsibilities for review and evaluation of client pre-construction information, development of project Construction Phase Plans, collation of information for submission to the CDM co-ordinator and incorporation within the project Health and Safety File on completion. The arrangements details how J.Sives Surfacing Ltd meet the commitments made in our statement of intent and measures put in place to eliminate or reduce hazards and risks. Copyright © 2018 J Sives Surfacing LTD. All Rights Reserved.